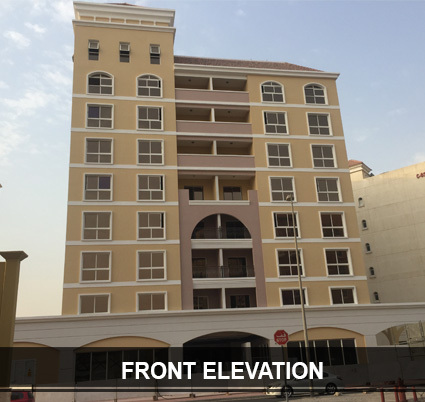 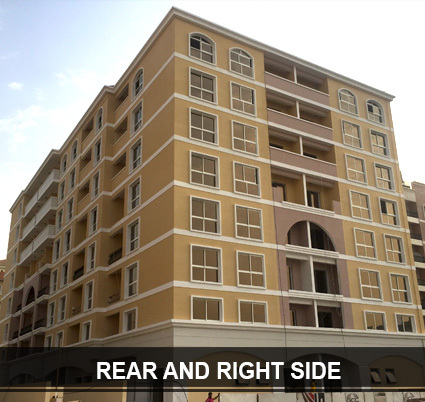 Indigo Spectrum 2 is a 7 storey residential building located just beside Indigo Spectrum 1 in International City, Dubai. 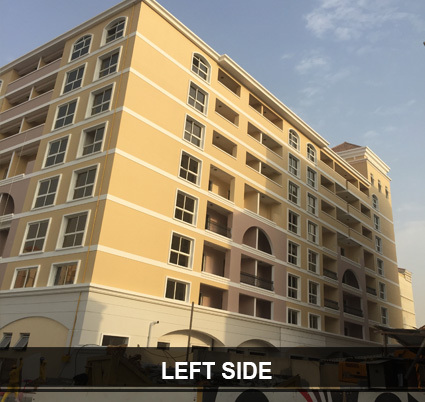 This building was completed in 2017. 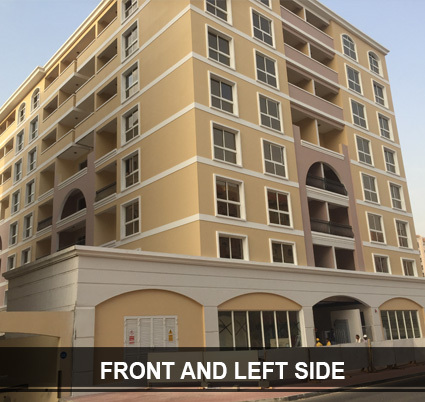 Indigo Spectrum 2 is located next to Indigo Spectrum 1 and within the Central Business District ( CBD ) of International City. 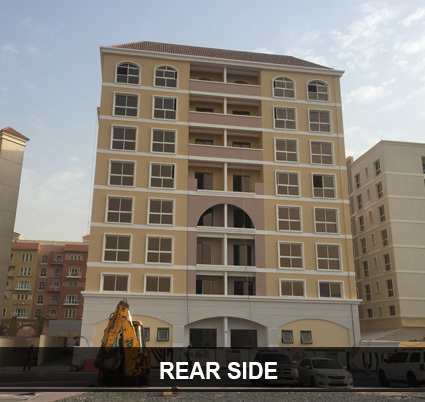 It is just 12 km away from Dubai International Airport, in Al Warsan, Dubai. 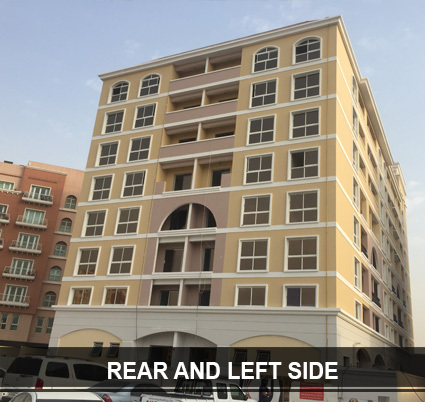 Set along the Dubai Hatta Road and bordered by Emirates Road, Tasjeel Road and Academic Road, International City enjoys a prime location in the heart of emerging Dubai.